We’ll Make Your Dream Home Come True! 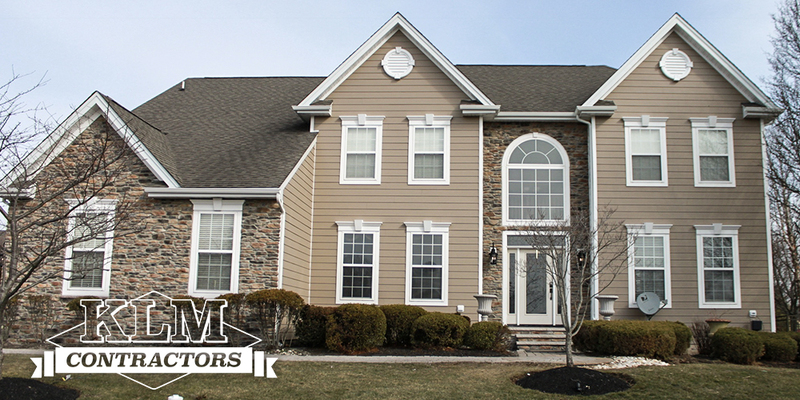 Looking for a home improvement contractor in Bucks County? Look no further! 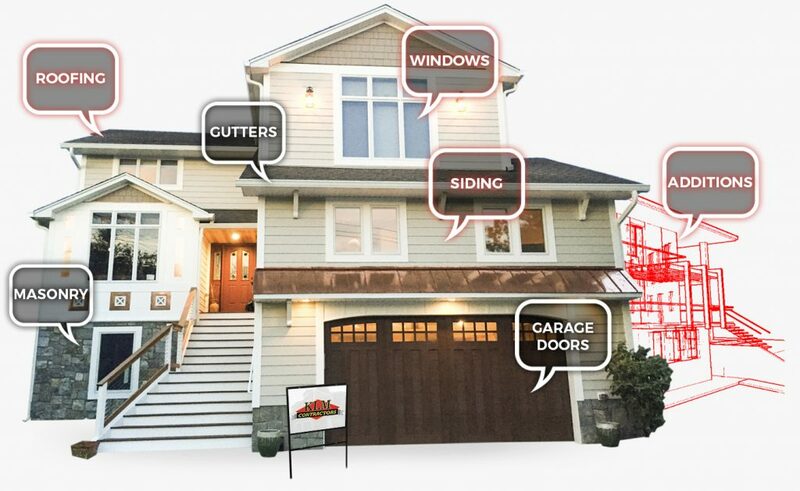 KLM Contractors are the best option for your home and your family. Our company has a license to conduct business Pennsylvania and New Jersey. We are licensed to perform all home improvement services. Any credentials including our license are available upon request. We have secured money that is readily available to our clients in case they file a claim against our company. This secured money is controlled by the state in the form of a bond. This ensures the safety of your investment in your home. We are insured for any situations where damage is caused to your property as well as workers’ compensation which ensures the safety of any injured workers for medical services or lost wages. 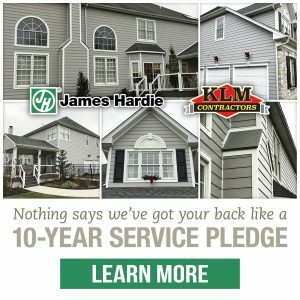 Established in 1990, KLM Contractors is one of the most reputable residential home improvement contractors in the East Coast. 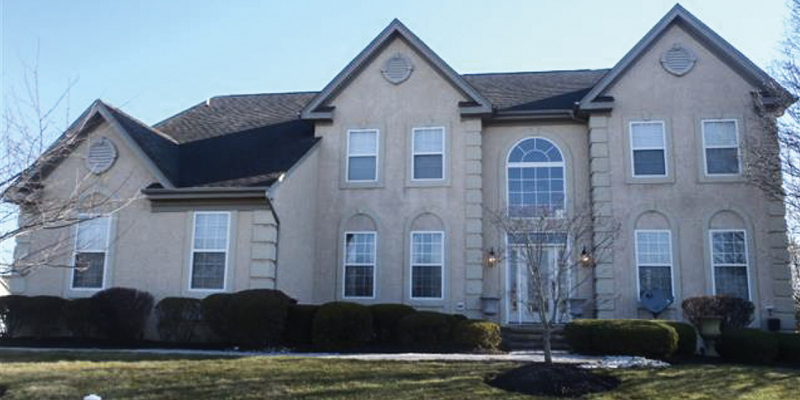 With over 7000 renovation projects between Pennsylvania and New Jersey, KLM Contractors are proud to be experts in all sectors of home improvement. Our construction team has worked on all home styles across the East Coast, turning them into modern and contemporary living spaces. No job is too big or small, especially when you’re working with people who love what they do. Our professional construction team consists of a dedicated workforce who are well regarded by commercial and residential property developers in the area. Furthermore, our company environment is safe and trustworthy so that all of our team members will respect you and your home. 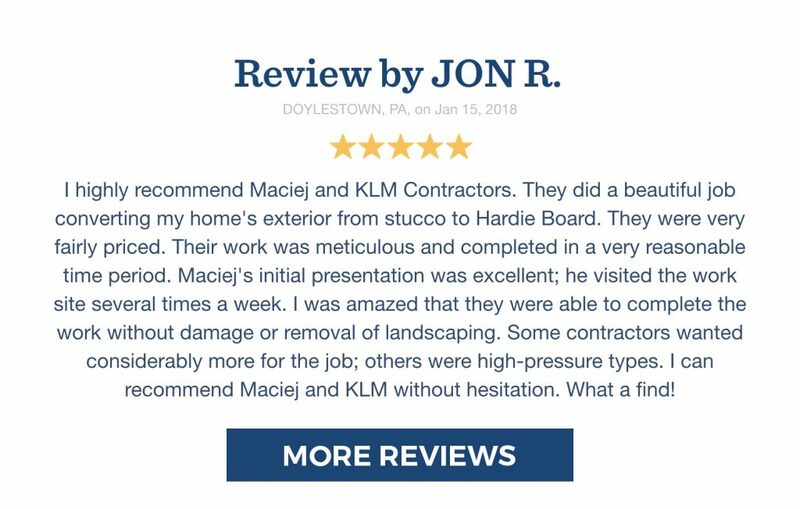 Whether your home needs stucco remediation, additions, windows, siding, roofing, remodeling, or anything else you can think of – KLM Contractors are only one call away.